At GiftProse we believe your dessert should be truly memorable. 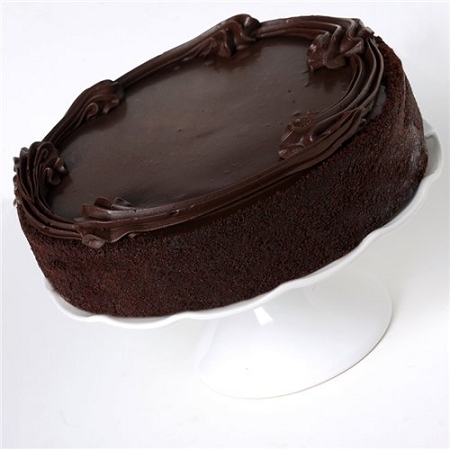 We help you by delivering special gourmet desserts that create lasting impressions for your family and guests. When the occasion calls for an impressive dessert, you don’t want to let anyone down. However, at the end of a busy work day, or when elaborate desserts simply aren’t in your repertoire, you need to find some other way to deliver. This is where GiftProse comes in. With a great selection of gourmet desserts, you are sure to find exactly what you are looking for. 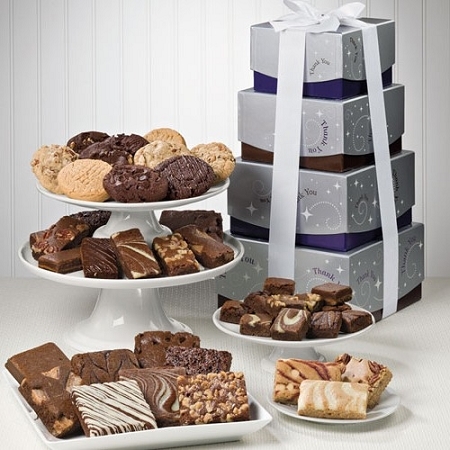 From birthday cakes and brownies, to no sugar added treats, this selection of sweets has everything you can imagine. The Cabernet Pear tart combines a smooth almond pastry cream and a Cabernet Wine jelly glaze with pears for a truly elegant dessert. 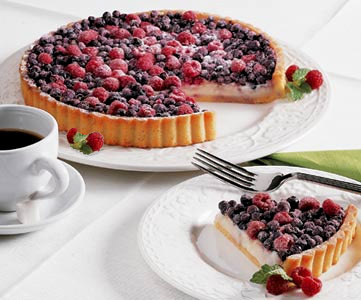 The Mountain Berry tart is packed full of blueberries, raspberries and a delicate almond flavored cream on a butter cookie shell. 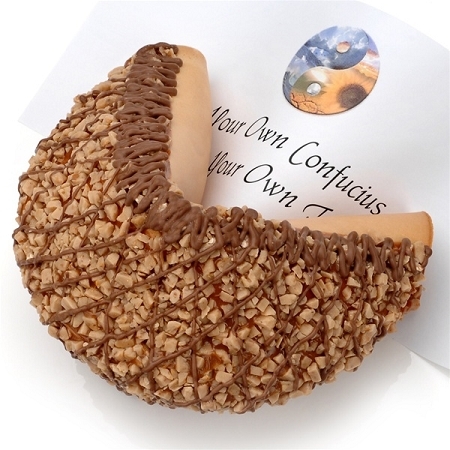 Giant fortune cookies let you make a statement that your family and friends will remember for a long time. Take a cookie plate to the next level with the Golf Bucket packed with classic cookie and brownie delights side by side with golf balls and decorative tees. 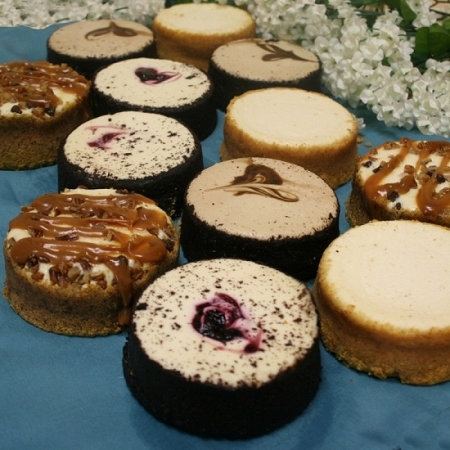 If you want to make dessert a bit more personal, consider the use of assorted mini cheesecakes or chocolate saucy cakes. 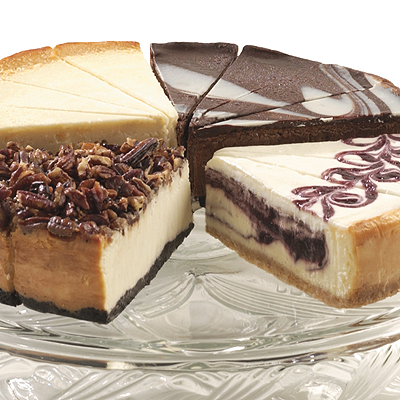 If your loved one has a sweet tooth but needs to avoid too much sugar, take a look at the collection of cheesecake and the marbled truffle cake, created with no sugar added. Don’t wait until the last minute. 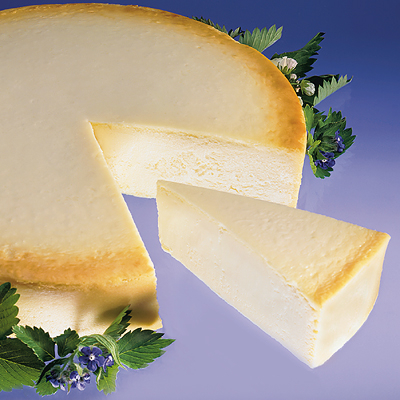 Ease your stress by bringing home an elegant, gourmet dessert. Whatever the occasion or reason, you can count on us to deliver your choice selection of desserts to complete your table. 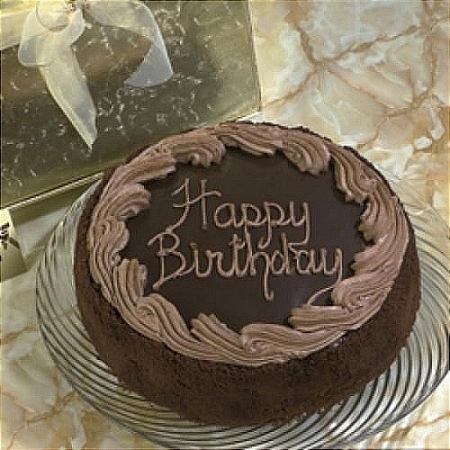 Order your cakes and desserts by calling 866-933-GIFT, and our team will immediately work on your requests. Indulging in your favorite desserts is now possible anytime, anywhere!